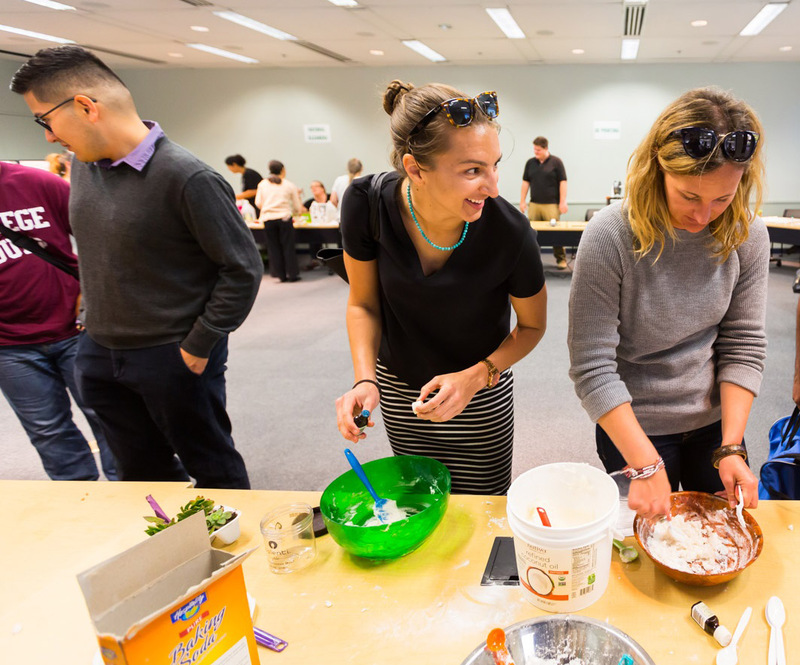 The Library Sustainability Committee is hosting a DIY Makers’ Day celebrating Earth Month on campus, using sustainable, non-toxic, reusable, and recyclable materials. Participants will leave with samples of projects and ideas to continue making eco-friendly products and reusing consumables on a daily basis! Bring a tote bag to help carry your materials.